A signup form follows the descriptions below. Standing committees are permanent committees established by NFALA. The work of these committees are ongoing. Due to the nature of the matters they oversee, membership in the Finance Committee and Nominations & Elections Committee are limited to members of the Board of Governors. Responsible for researching, monitoring, and advising the Board of Governors regarding issues of importance to the Filipino-American community, and providing recommendations to the Board of Governors as to the manner in which NFALA can use the law and its resources to address those issues. The Awards & Endorsements Committee is responsible for: (1) identifying NFALA members for awards/recognitions and recommending candidates Awards & to the Board of Governors; Endorsements and (2) vetting NFALA members seeking NFALA Committee endorsements by reviewing materials submitted by candidates, conducting interviews of candidates when necessary, and providing recommendations to the Board of Governors. The Communications Committee is responsible for maintaining and updating NFALA's website and for all external communications of NFALA. The Finance Committee is responsible for NFALA's financial management efforts, and proposing an annual budget for approval by Board of Governors. (1) Advocacy - Lobby for the appointment of Filipino Americans to judgeships and commission appointments. We will review applications and make recommendations to the Board of Governors about endorsement of members seeking appointment to federal or state judgeships, or to commissions and other positions. (2) Process - Create a “toolbox” for NFALA affiliates that they can use to create their localized applicant review process. 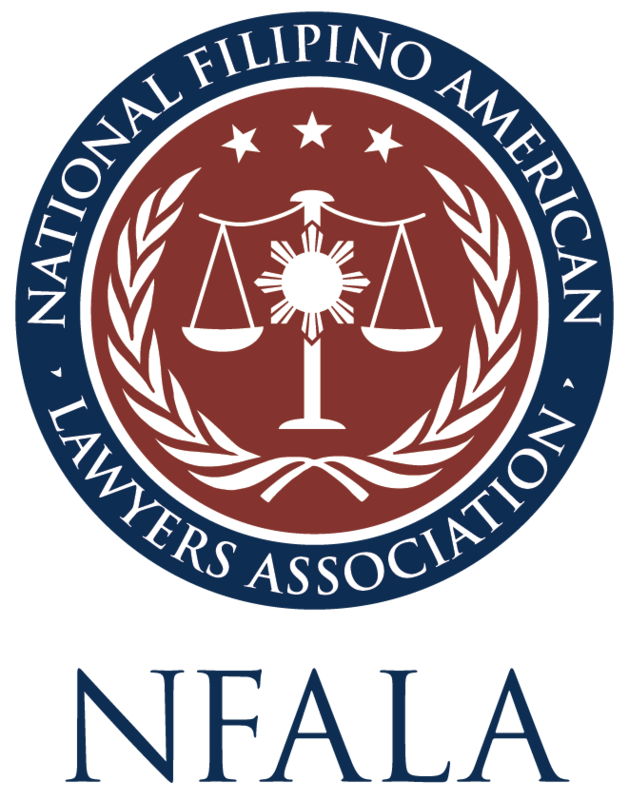 (3) Pipeline - With the assistance of affiliates, educate NFALA members on the process of applying for judgeships and other appointed positions in federal and local governments. The Membership Committee is responsible for developing programs and services that meet the needs of the membership and encourages new members to join NFALA. The Nominations & Elections Committee is responsible for: (1) soliciting, receiving, and verifying eligibility of candidates for the offices of NFALA's Board of Governors; and (2) conducting NFALA's annual elections. The purpose of the Political and Community Engagement (PACE) Committee is to identify, cultivate, and support current and prospective leaders of the Filipino American community and to encourage civic engagement through programming, networking, and service. Ad hoc committees are created on an as needed basis by NFALA to manage with a specific issue, event or topic. The Annual Convention Steering Committee is responsible for planning NFALA's annual convention. The Mid-Year Meeting Steering Committee is responsible for planning NFALA's annual mid-year leadership summit. Affinity Networks are formed around a shared interest or goal. To date, NFALA has established five affinity networks. The Government and Public Sector Lawyers Affinity Network's (GPS) mission is to serve NFALA’s members employed in various levels of government or public interest organizations. By promoting integrity and excellence among public advocates, providing meaningful programming, and by highlighting the extraordinary work of public sector lawyers, GPS works to enhance the position of NFALA’s members, provide a network and a space to build camaraderie among public sector lawyers, and provide representation within NFALA for public sector lawyers. The In-House Counsel network consists of inhouse counsel who are interested in sharing their ideas and experiences as members of corporate counsel departments on a variety of issues facing Filipino-American attorneys and providing a support network within in-house counsel members. 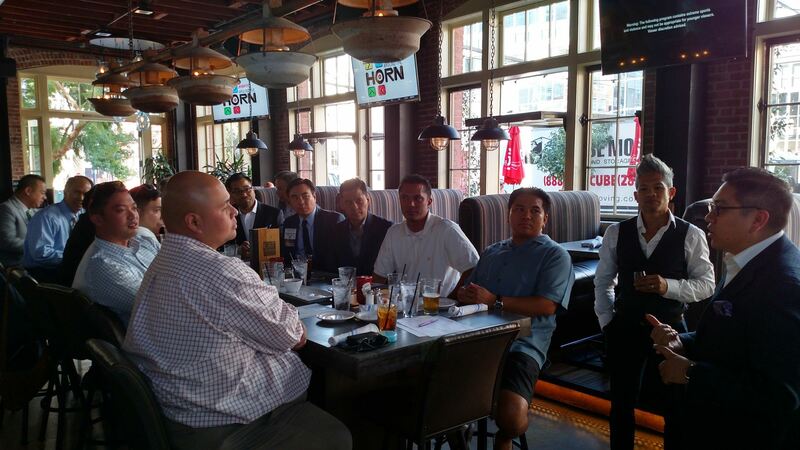 The Partners Network consists of partners who are interested in sharing their ideas and experiences as partners of law firms on a variety of issues facing Filipino-American attorneys and . providing a support network within partners. The Women Lawyers Network is dedicated to a concern for advancing women's rights issues and women lawyers' advancement in the legal profession. For attorneys who are younger than 40 or have practiced for less than ten years, the Young Lawyers Network provides NFALA's newest attorneys with an opportunity to network and to enhance their professional development. The Young Lawyers Network organizes and promotes activities, including continuing legal education seminars, that are of assistance to new attorneys in the practice of law and encourages pro bono and community service involvement by all new attorneys.